In January 2016, SNCM were renamed and are now known as Maritima Ferries. 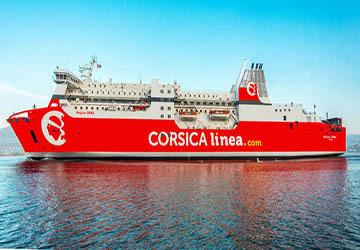 The French flag company received subsidies to insure ferry connections between mainland France and Corsica, Algeria and Tunisia. 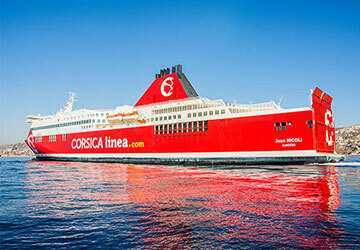 After accumulating losses during a decade, Marseille’s court chose the Rocca group to take over SNCM business. 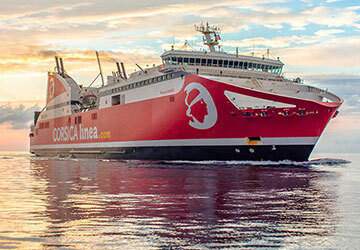 SNCM had been operating crossings in the Mediterranean Sea since 1976 with modern ships, which will now be used by Maritima Ferries as they took over SNCM services. 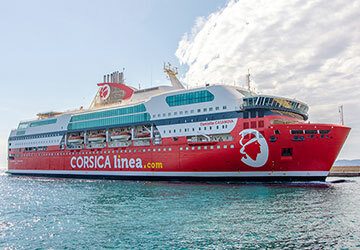 Their ferries have been sailing from Marseille, Toulon and Nice to Calvi, Bastia, Ajaccio, Ile Rousse, Propriano, Porto Vecchio (Corsica), Porto Torres (Sardinia), Algiers, Oran and Bejaia in Algeria, as well as Tunis in Tunisia and Genoa in Italy. 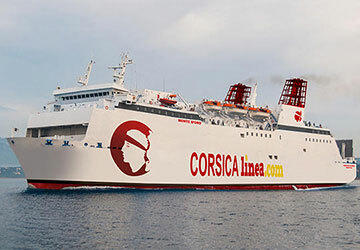 SNCM had initially been created to meet the demand for a regular ferry service for cars, freight and passengers between the island of Corsica and mainland France and to give Corsicans access to the French administrations services all year round. In another hand, Algerie Ferries now works separately from SNCM and provides direct connections between France and Algeria, as well as crossings from the Spanish ports of Valencia and Alicante. 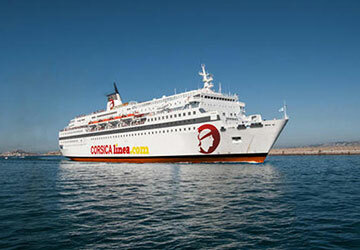 On Tunisian routes, CTN Ferries now completes the weekly service provided by SNCM. Direct Ferries provides a ferry timetable and price comparison, based on your search criteria, allowing you to compare SNCM products with multiple ferry company timetables and fares in one search. Compare SNCM timetables and prices now with all alternative ferry operators before booking your ferry ticket to ensure you get the best option for your ferry trip.